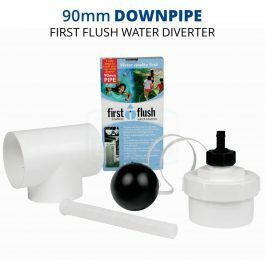 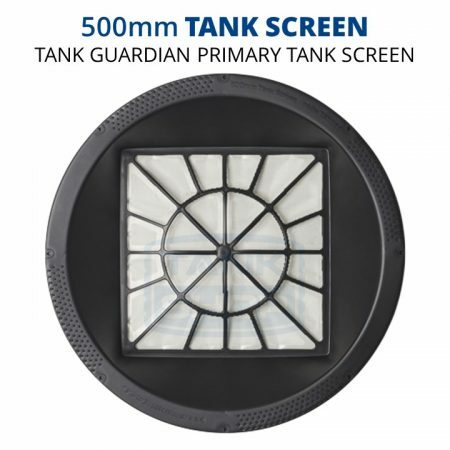 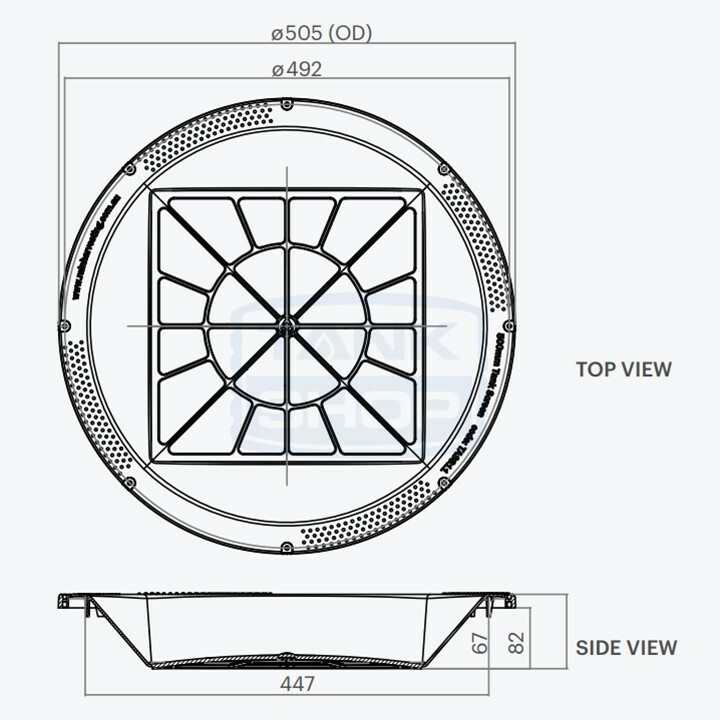 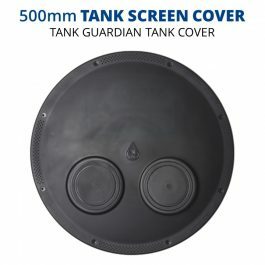 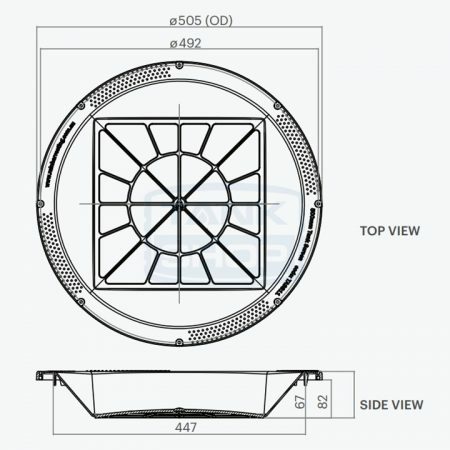 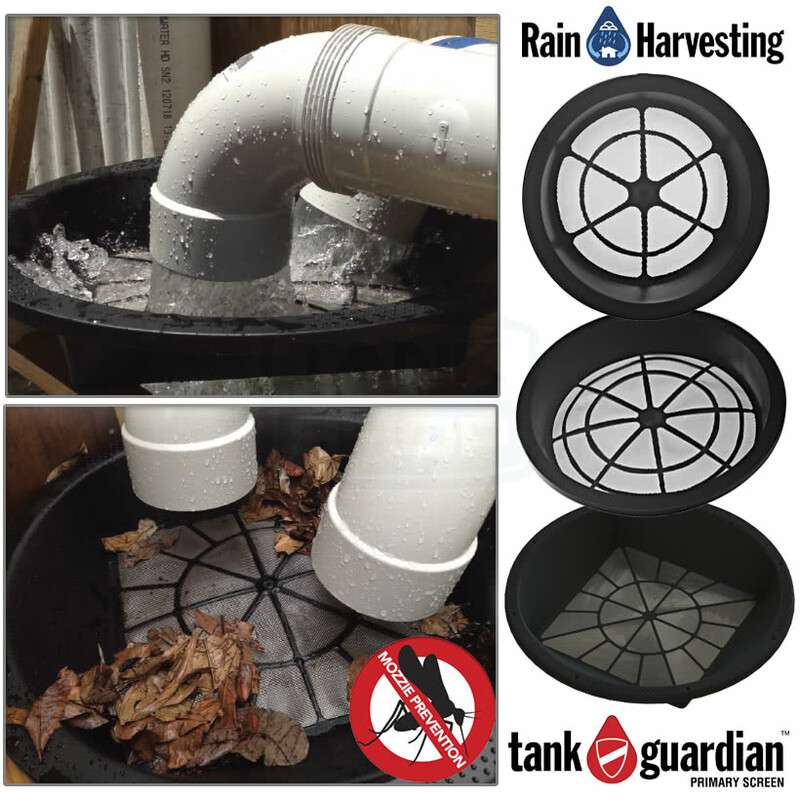 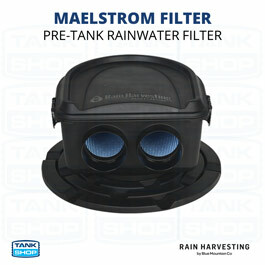 Rain Harvesting's 500mm Primary Tank Screen (TASS11) is the largest tank inlet strainer available. 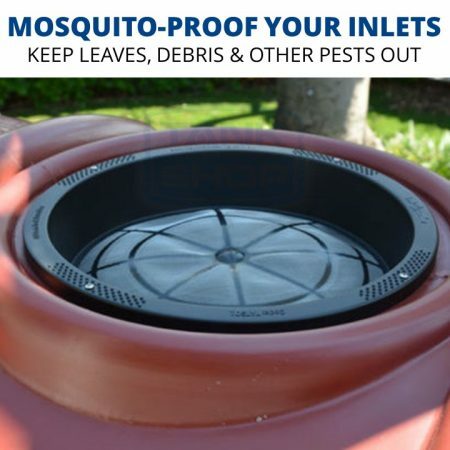 This primary tank screen included non-corrosive screening less than 1mm to keep out mosquitoes and other pests. 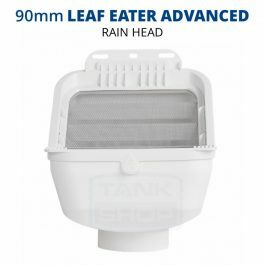 Rain Harvesting’s 500mm Primary Tank Screen (TASS11) is the largest tank inlet strainer available. This primary tank screen included non-corrosive screening less than 1mm to keep out mosquitoes and other pests.